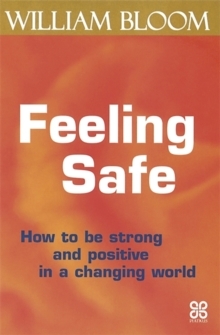 Feeling safe is vital to leading a successful and healthy life. 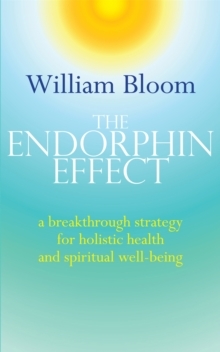 This much needed book provides effective strategies for managing the challenges and stimulation of modern living. 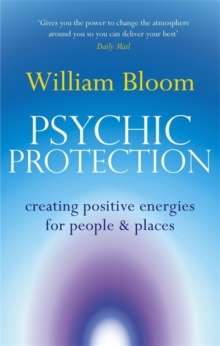 Bestselling author Dr William Bloom shows you how to deal with life's unpleasant realities and, at the same time, be secure, strong and confident. 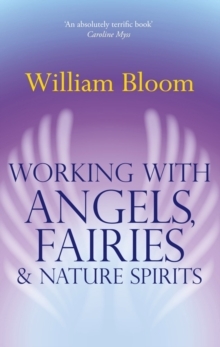 He explains how to: *Increase your inner strength and confidence. *Maintain a calm body, open heart and generous mind. *Manage crises with courage and grace. *Protect yourself from negativity. *Make others feel safe and secure. *Be a positive influence for a better world.